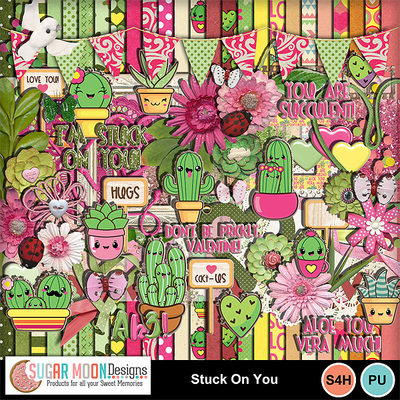 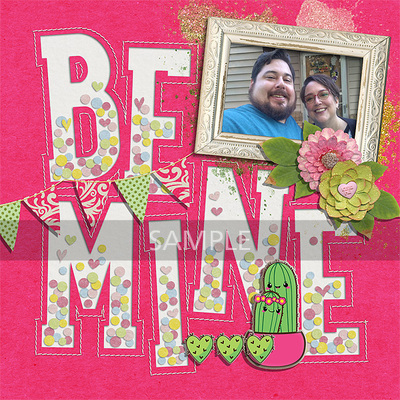 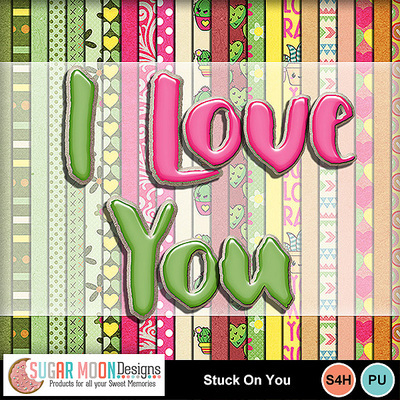 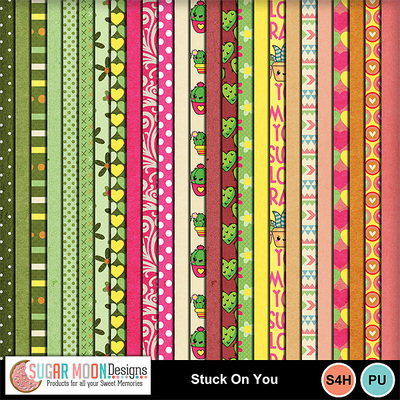 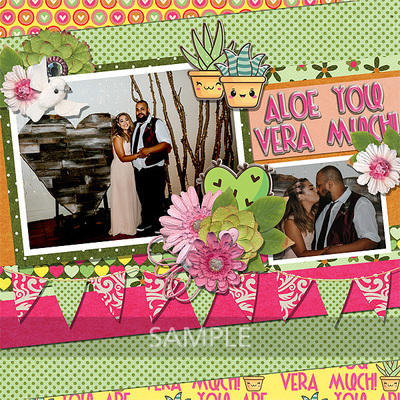 Stuck On You is a sweet little kit for all your succulent memories of love and adoration! 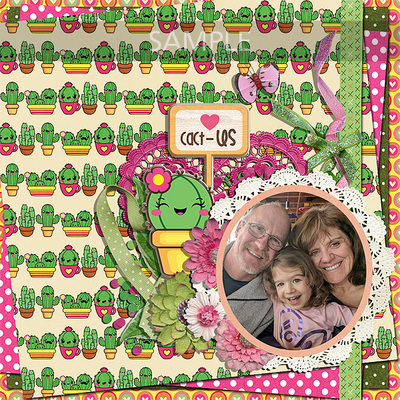 This kit is filled with happy cacti and aloe veras that want to brighten up your layouts no matter the season or the climate! 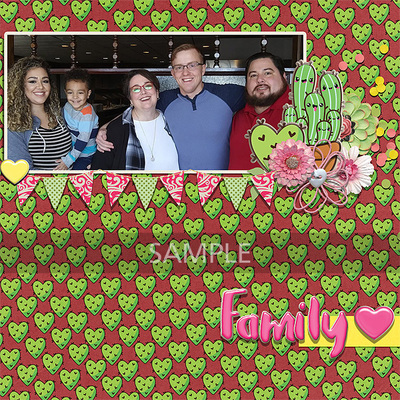 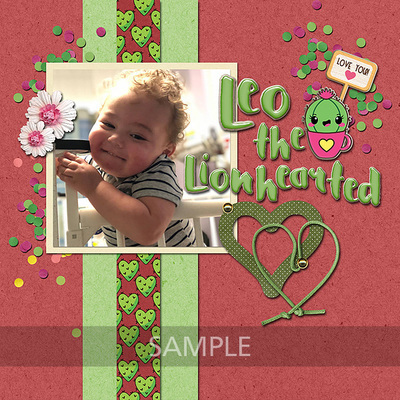 The colors are cheerful and the hearts are warm, so grab this kit today and scrap everyone that's Stuck On You!